But what happens when your man doesn’t want as much time with you as you want with him? That can be kinda painful, right? Well, first of all, you gotta realize that this doesn’t necessarily mean he’s any less into you than you are to him! Some of us need more alone time than others, for example. You should also know that it’s totally okay to want to spend more time with your man than you currently do! But getting your boyfriend to hang out with you more shouldn’t involve you making straight up demands of him, or you being passive aggressive and guilting him into anything. That ain’t cute. 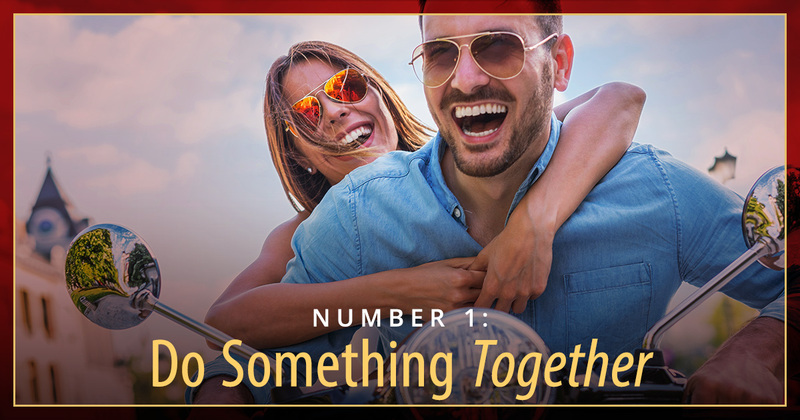 So let’s take a look at three simple ways that you can naturally inspire your man to want to hang out with you more… and to make that time higher quality when you do! There’s an important principle that states that men get together so they can do things… while women do things just so that they can get together. See, for men, the focus is on the activity itself. Whereas women do things so that they can convene and focus on the feeling of connecting with one another. As men, we want to connect as well, but connection is the by-product of doing something fun. We feel like we’ve accomplished something when we go out and engage in activities. This is why so many dudes love playing sports together! So reflect on some fun activities you can do with your man. Go hiking, go see a concert or to a new brewery that just opened up, go see a baseball game… you get it. Doing something you both enjoy together and trust that connection will happen as a by-product! Yep, that’s right! 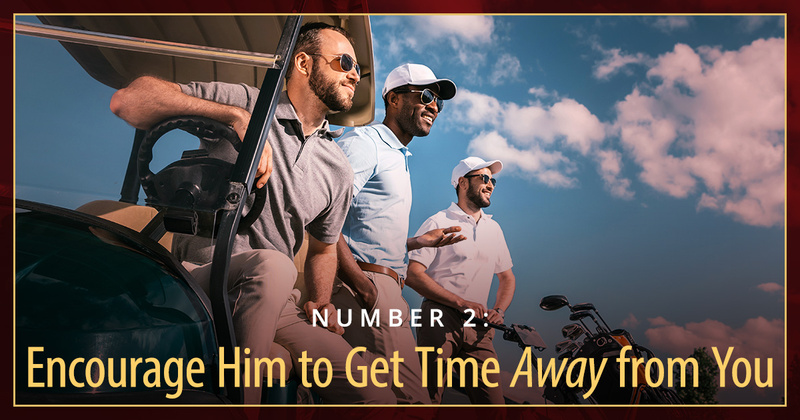 Encourage him to go and get his guy time. Time that just doesn’t involve you. What this law dictates is that as we spend time with you and as our connection with you deepens, other biochemicals in our brains create a desire to pull away. And not forever! Just for periods of time. Why is this? Because getting some guy time helps restore our balance of dopamine and testosterone. After some time away from you, our desire to be with you increases again, and we want to return and spend time with you! See? We’re like expanding and contracting rubber bands. And the Law of Elasticity actually works very much in your favor. But there’s a certain type of woman who might make her man feel guilty for spending time away from her, or outwardly criticize him, become passive aggressive or play the victim. This type of woman does NOT benefit from the Law of Elasticity. As a high-quality woman and partner, you are the type of woman who will encourage and support his time alone or with friends! Do this and you’ll be amazed at how helping your man have his independence and freedom drastically increases his respect and desire for you. 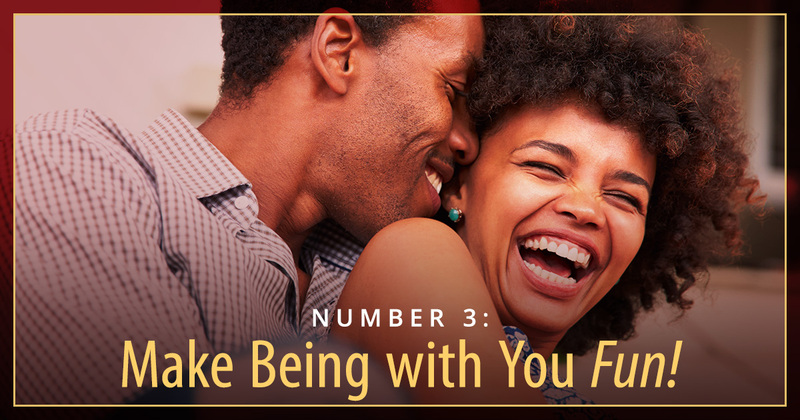 #3: Make being with you fun! As you get busier and busier in life, it can be harder to get solo time together where you’re not working or taking care of your kids or whatever. So when you DO get uninterrupted time together, it can be tempting to tackle less fun conversation topics that may have been building over time. Maybe you default to talking about money or chores that need to be done – things that aren’t exactly, well, fun. These conversations are important, but save them for specific times and also make time to actually have fun together! And keep this little nugget in mind: Men see “working on the relationship” conversations (even if they’re positive) as… work! LOL. So when you’re out and about doing something that’s supposed to be fun, be mindful of where the conversation goes, and remind yourself that this is time carved out for lighthearted conversation. You can still have “lets work on us” conversations, but just make sure to devote substantial time to just reveling in the fun you create together. 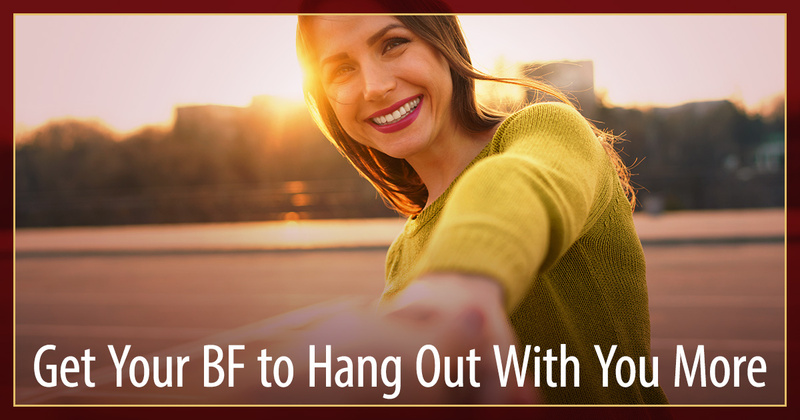 Because here’s the deal – the more fun he has with you, the more he’ll want to be around you! When you’re done hanging out with your man, celebrate him for the amazing experience you had with him! 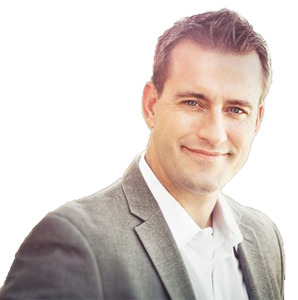 Men are wired to want to do a good job, so they gravitate toward where they feel appreciated. If he gets criticized for doing something wrong while you’re spending time together, he’s going to feel like he isn’t measuring up and go into avoidance mode. But if he feels celebrated by you, he’ll naturally want to spend more time with you! For more proven tips on how to have the relationship of your dreams, here’s a FREE gift for you! 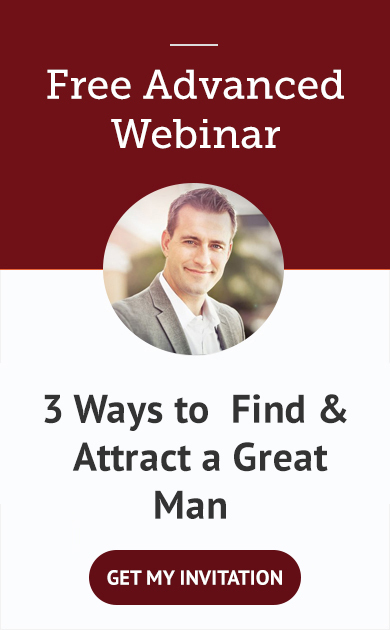 Would you love deep insight into what qualities and characteristics will truly draw a man to you, and keep him coming back for more? 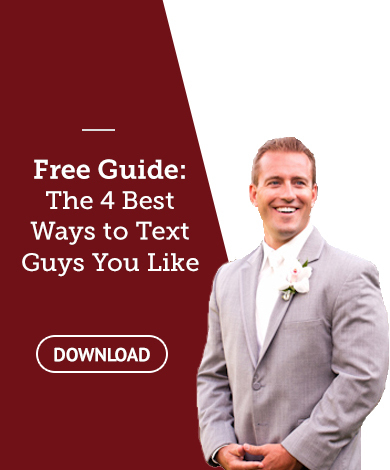 If so, my “5 Feminine Qualities High Value Men LOVE” ebook is for you! Click here to download this must-have resource for smart, successful, heart-centered women.